I have an interesting crest on a table spoon by Peter & William Bateman 1806. Any help appreciated on this one that I have not come across before. 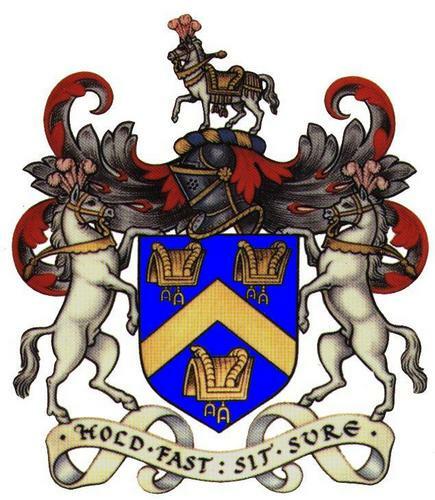 The Worshipful Company of Saddlers, London. Hatching (depicting engraved colors): horizontal lines for blue (azure) and dots for gold. Thanks for the information on this crest, much appreciated.